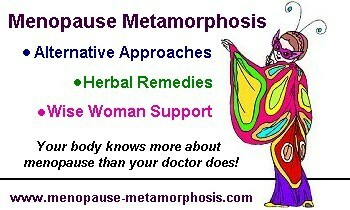 December 29th 2010 - Menopause is a time of enormous change. Wise women of all times have found simple life-style changes can make their Change much easier. For optimum health during and after menopause, do these two things: exercise a different way every day and drink nourishing herbal infusions.